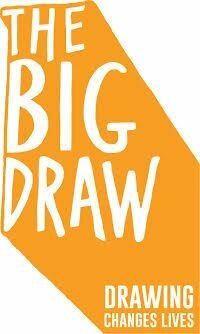 Join us to celebrate The Big Draw once again at Turner’s House. This year we’ll be exploring the theme of play with activities based on our intriguing collection of Victorian toys lost by the Beaumont family children at Sandycombe Lodge in the 1850s. Adults £6, Children go FREE.